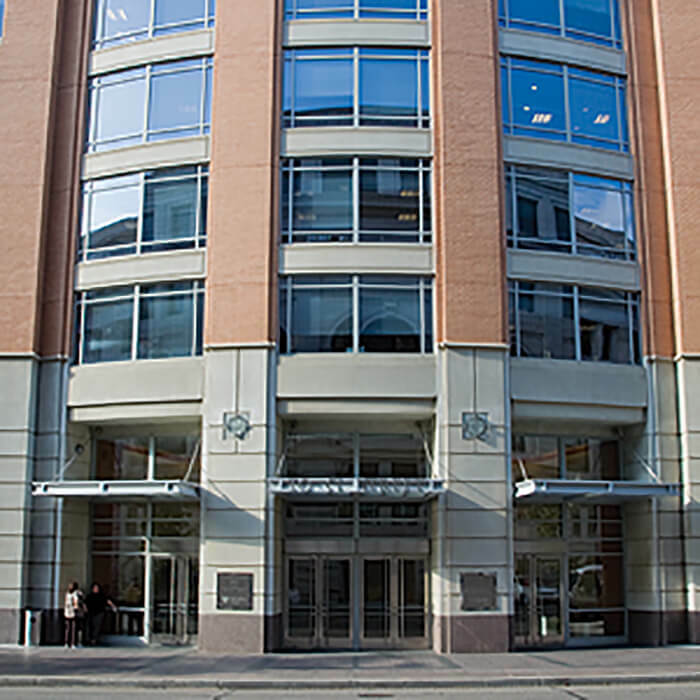 This project demonstrates how The Peebles Corporation employed a common-sense approach to complex negotiations to achieve a highly desirable outcome. 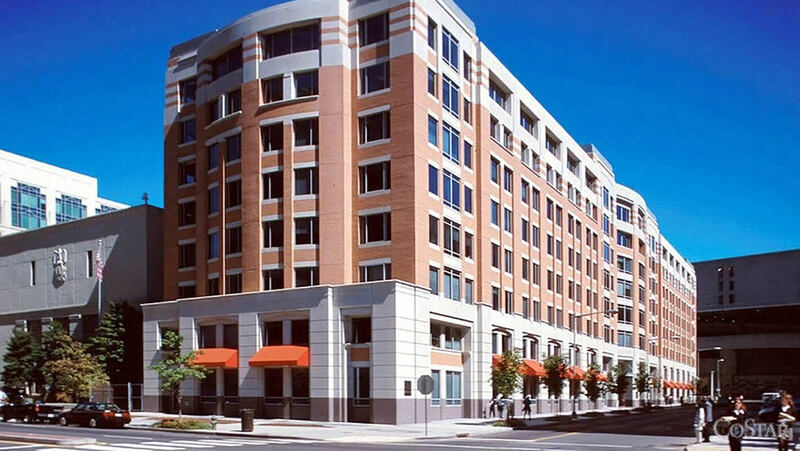 Located just a few blocks from the U.S. Capitol and Union Station, this 280,000-square-foot Class A office building houses the American Psychological Association’s headquarters, Amtrak offices and other private-sector and non-profit organizations. This was an early example of how the company successfully influenced multiple stakeholders with conflicting agendas for redevelopment. “Opportunities come to everyone,” according to Don Peebles, “but the winner is the one prepared to take advantage of them when they arrive.” The Peebles Corporation has since sold its interest in the project.